Established in 1945 by former British Soldier. Family run business and one of the few independant sports shops left. Chivers Sports is the oldest independant Sports Shop in England. Founded in the Historic Border City of Carlisle overlooking Carlisle Castle. Chivers Sports originally created leather sports bags as Mr Chivers was a former Saddle Maker in the Britsh Army. Chivers is the longest established retailer in Carlisle. Chivers Sports offers you expert advise from staff which care about your needs. We only sell products which we test and believe in. 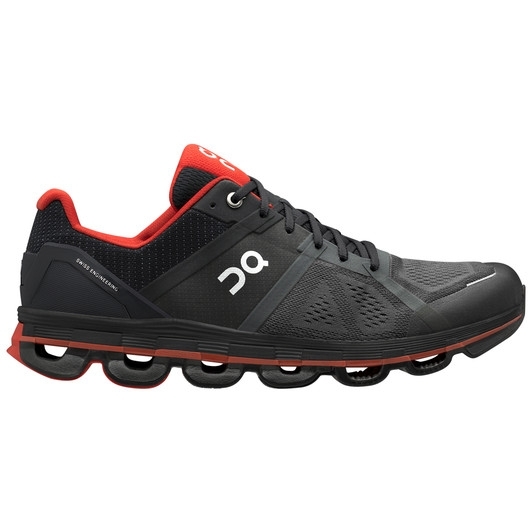 We offer cutting edge running shoe fitting ensuring balance and performance. We offer highly competitive prices & extra discount to card memberships. Always seeking New Products & Inovations to help you accel at your sport. We are just a little shop, but extremely good at what we do.